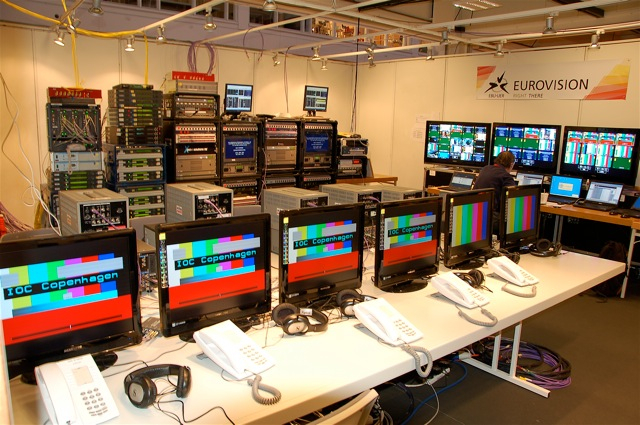 From HD Master Control & Production facilities at the Global Climate Summit in Denmark to 6-camera full HD remote studio facilities at the FIFA World Cup - Crosspoint provide the right staff, the right equipment, at the right price, ensuring our clients get the level and quality of service they demand. 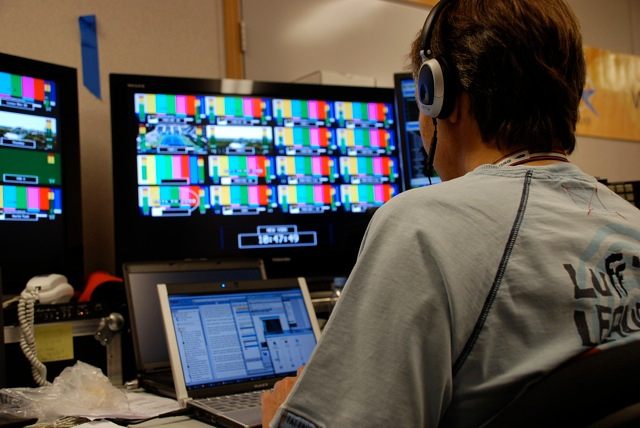 We have designed & built several lightweight, compact HD / SD-SDI matrix systems, flight-cased and ready to deploy for your Sports or News events. Systems are pre-wired and compact for rapid installation.